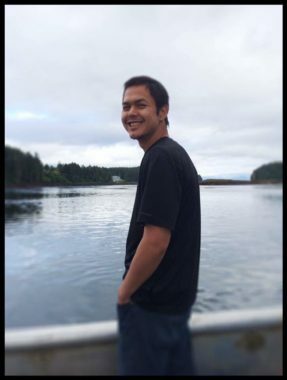 The Coast Guard stopped looking for Arnold Skeek, the missing 27-year-old fisherman from Kake, early Monday afternoon. 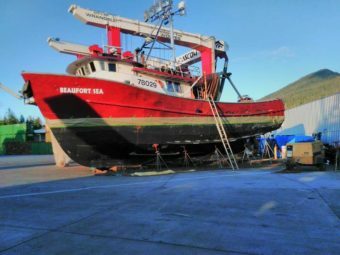 Authorities believe he fell from the Beaufort Sea, 60-foot fishing tender, into Auke Bay on Sunday. Skeek’s family presumes he is dead. His sister, Amy Meats described how the news of her brother’s disappearance reached the family. On Sunday, the Coast Guard reported that Skeek was sleeping on deck. Monday, a spokesperson could not be reached to address the discrepancy. The Coast Guard said they started searching around 11 a.m. Authorities believe Skeek most likely fell overboard. They said the ship was likely anchored too far from shore for him to get back on his own. Meats agreed, all the signs suggest he’d gone over. “I know for a fact that if he was anywhere, he would’ve taken his phone if nothing else, but absolutely everything was left onboard and right then and there, I knew he was gone,” Meats said. 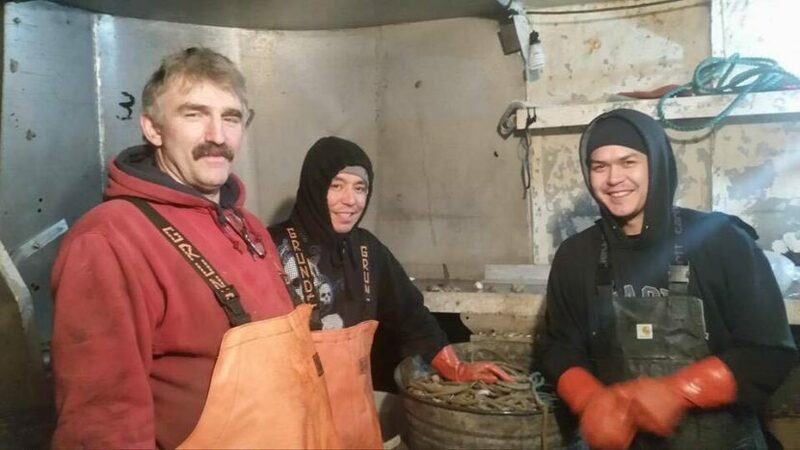 She said her brother loved being a fisherman, and he was happy he was following in the footsteps of his father and grandfather. She said he was a generous person, never unwilling to help his family, and his disappearance is one more tragedy to add to the list. Meats said her brother was also her father’s caretaker. Her father is disabled and has very fragile health. Meats said he is taking the news especially hard. “He was hyperventilating. He went into my brother’s room and after that he fell to his knees. He couldn’t stop crying and it was hard for him to breathe,” Meats said. The Coast Guard searched for Skeek for more than 26 hours. Meats said her family is grateful for everyone who helped look for her brother, including a number of local good Samaritans. Skeek is leaving behind five siblings, his father and an 8-year-old son who Meats said is waiting for closure.